Hi everyone, here are the photos from the Black Belt 5 hour grading yesterday. Thank you to all the parents and instructors for helping out and supporting the students. The second part of the black belt grading will take place on Wednesday with Grand Master Jack Rozinszky. Good luck to the students who are grading this Wednesday. 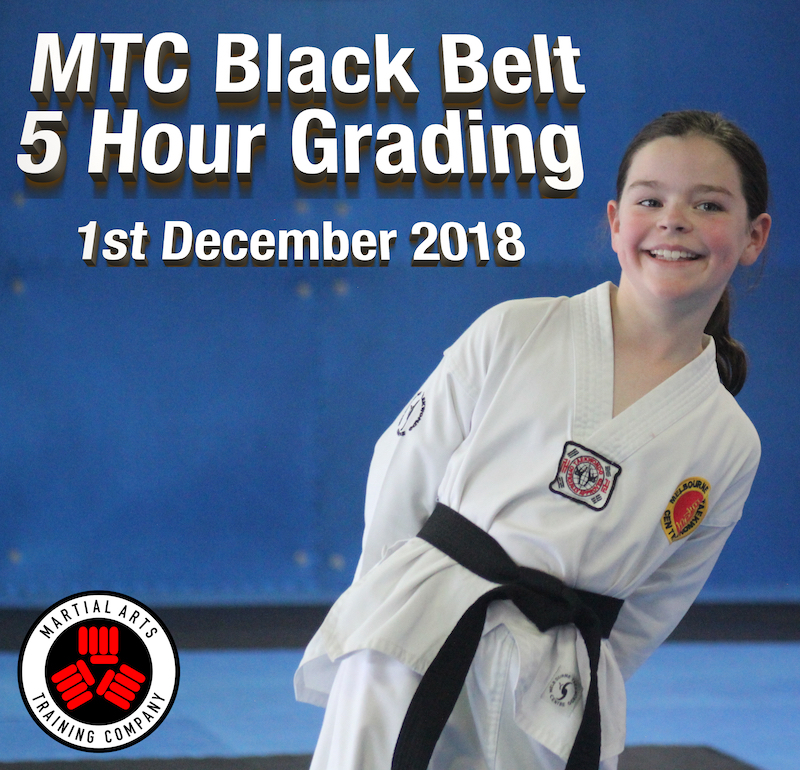 The grading results for the Saturday and Wednesday gradings will be given out in the final week (10th to 13th December).